One entry from New Zealand has made it through to the shortlist stage of the global ADC 98th Annual Awards. The announcement was made today by The One Club for Creativity, the world’s foremost non-profit organization celebrating creative excellence in advertising and design. 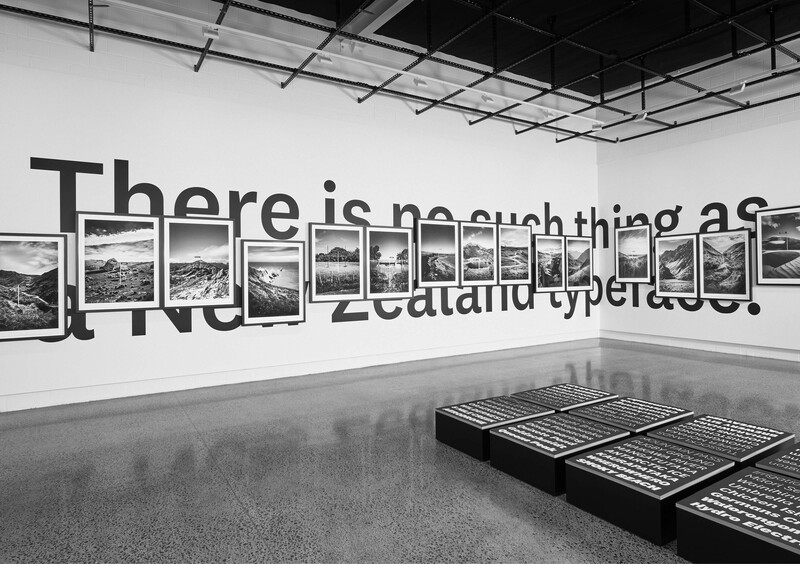 The finalist is Alt Group Auckland with Klim Type Foundry Wellington for Klim Type Foundry “There is no such thing as a New Zealand typeface” in Photography. Entries for the ADC 98th Annual Awards were up 11% over last year, received from 48 countries. There are 708 finalists representing 34 countries. To download the complete list of ADC 98th Annual Awards finalists by discipline, please visit http://adcawards.org/downloads/finalists/2019ADC-Finalists.pdf. Globally, work receiving the most finalists spots are “Price On Our Lives” for March for Our Lives by McCann New York and “Pride Jersey” for AIG by TBWAHakuhodo Tokyo with nine each, followed by Apple “Welcome Home” by TBWAMedia Arts Lab Los Angeles with eight. Is that because no other Ad agency entered?